It’s tough to read the news these days without coming across an article discussing how the cost of going to college continues to rise. We all know that Ivy League schools and out-of-state tuition are expensive. However, according to The College Board, Annual Survey of Colleges, even in-state tuition at public institutions continues to rise. 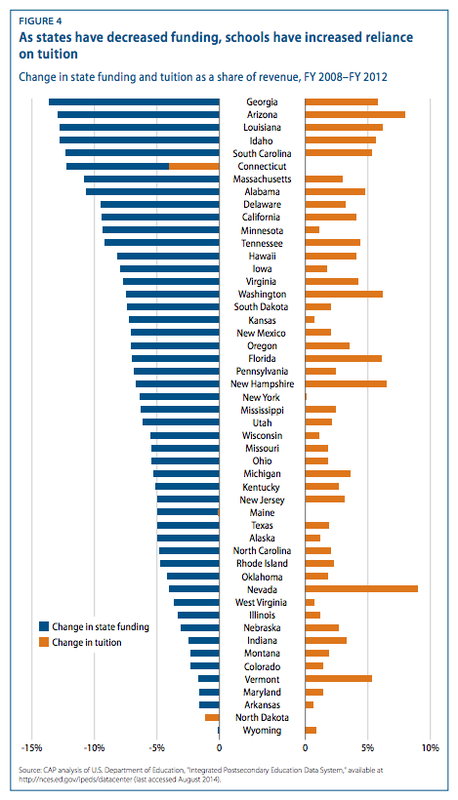 In fact, over the last five years, these tuition rates have increased between 3% and 54%, and all 50 states saw increases. When young adults graduate from high school, most have to choose between finding a job, and getting additional education. Some jobs, like military service, provide paid training followed by a service commitment. Many employment options for high school graduates will include entry-level manual labor. If someone earns a college degree, there is no guarantee that they will find a job that is both satisfying and high-paying. Additionally, after graduation, the bank will require monthly payments until the student loans have been paid off. To put this in perspective, a person who graduates from college with $20,000 to $40,000 in student loan debt will have a monthly payment similar to someone who bought a new car. The difference is that the student loan payment is in addition to this person’s car payment. A college degree vs an NDT career is in no way an equal match. The field of Nondestructive Testing (NDT) continues to see growth year after year. Why? NDT is useful in a wide variety of applications. NDT professionals use various methods to inspect things without damaging them. Most people have seen a radiograph. The film can show a tiny bone fracture. Likewise, NDT inspectors can see cracks in various structures such as aircraft, ships, pressure vessels, bridges, sculptures, etc. Virtually anything can be inspected with one of the 15 inspection methods accepted by the recommended practice SNT-TC-1A, and the technology improves every year. Tuition prices at universities continue to rise and with state funding decreasing, universities are relying on tuition more and more. NDT wins! Why might this matter to you? If you are looking for a different career or have recently graduated and have never heard of NDT, there are lots of opportunities out there. Once qualified and certified, you could work in an oil and gas field in Texas or on a pipeline in northern Alaska. You could inspect windfarms in the Midwest or fly to another country to work for 6 months and then fly home with enough money for the rest of the year. It’s up to you. There aren’t many sure things in the world these days, but continued growth in the NDT field and the increased need for qualified inspectors come pretty close to a sure thing. Most employers will pay you while you complete the formal training requirements and then place you under the supervision of an NDT Level II until you have enough experience hours. As you learn more, you can earn more. The question comes down to Nondestructive Testing as a career or a college degree with no promise of an income. For more information on annual income, positions, wages etc, we recommend reviewing the PQNDT Salary Survey 2014. 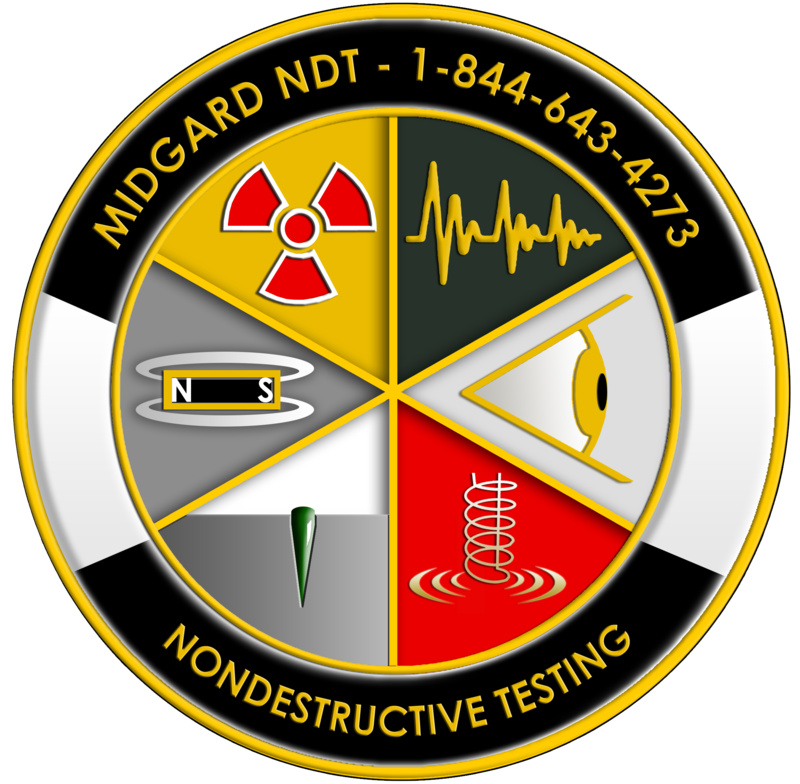 If you are interested in formal Midgard Academy NDT Training we recommend filling out our secure information form.